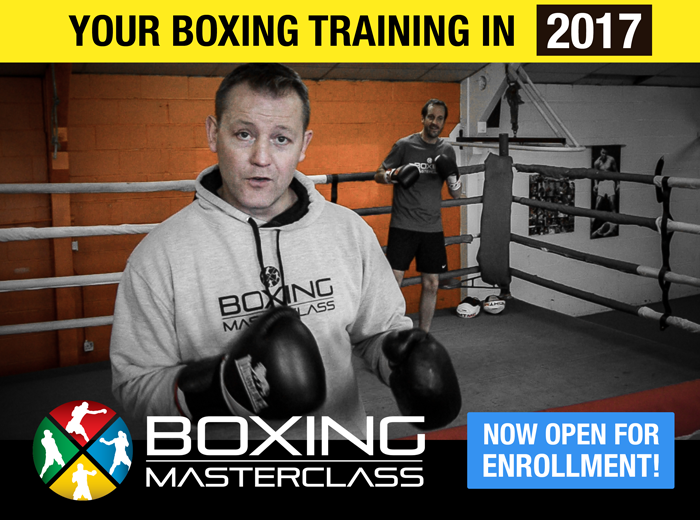 YOU CAN LEARN BOXING ONLINE! I’ve made it my mission to make boxing available to everybody... No matter where you are in the world. You can learn online. Use me as your coach. I’ve just made it even easier for you to get started, sign up today and download my FREE E-BOOK “How to HIT Harder” and optimise your punching power today!! I wanted to create a boxing workout, but didn’t want it to be a glorified aerobics class with a punch bag. I wanted it to be about boxing. REAL TECHNIQUES & REAL IN-FIGHT COMBINATIONS.